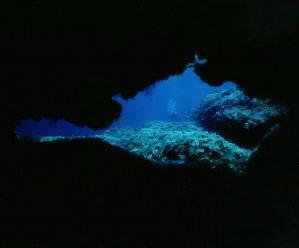 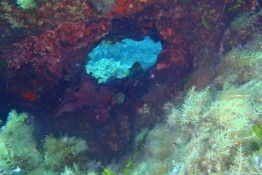 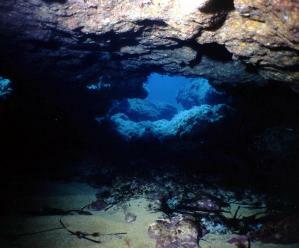 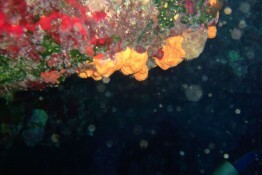 A rock bottom seabed with large holes in the floor leading to a series of interconnecting caverns and overhangs. 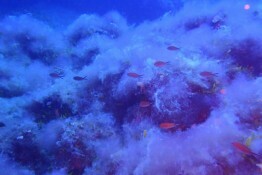 Called 'Bubbles' because of the divers' air filtering through the rocks. 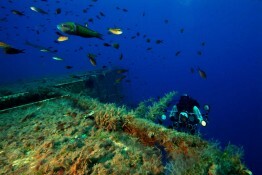 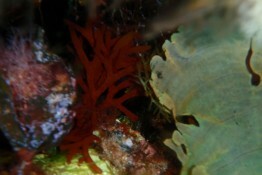 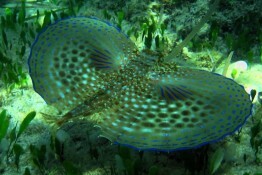 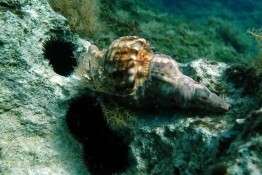 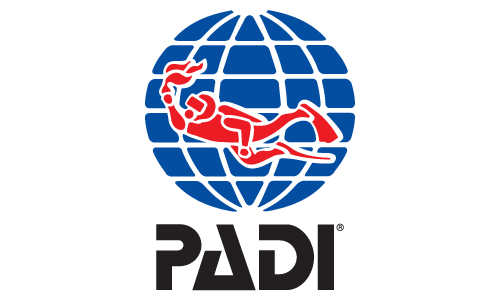 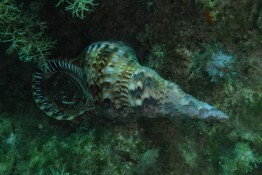 With a maximum depth of 9m there is plenty of time to enjoy this site and its marine life.